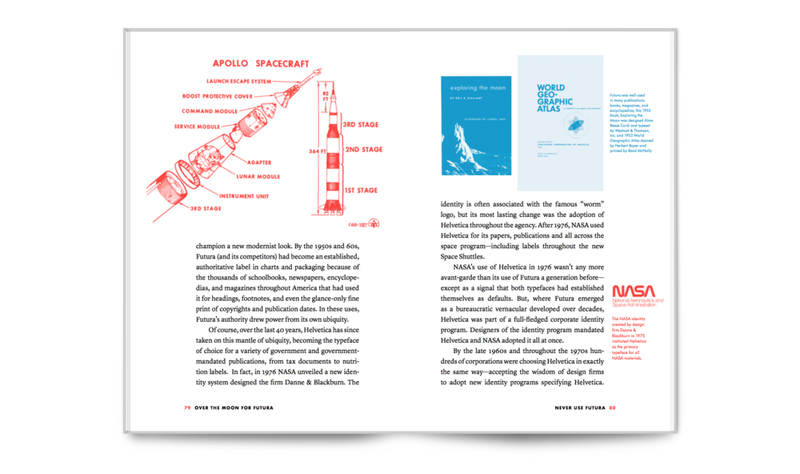 Never Use Futura chronicles Futura’s uses from its avant-garde beginnings to its mid-century triumph and its present-day nostalgic, critical, and forward-looking uses. 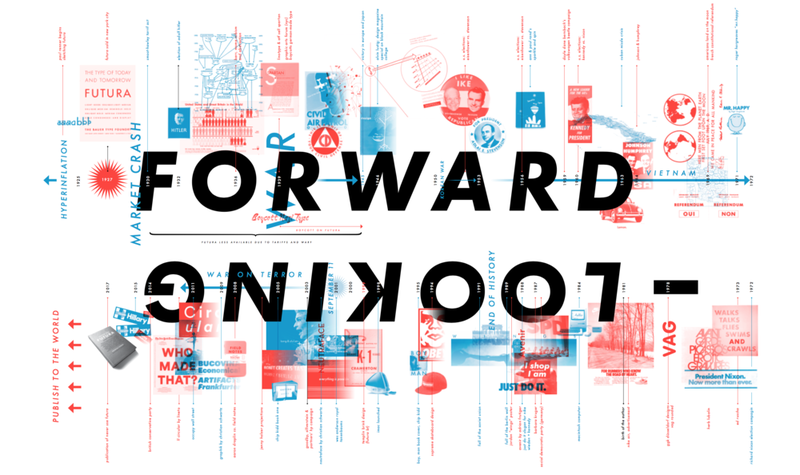 It is a story of countless designers who have used the type signal progress and promise change but also to critique capitalism and subvert authority. 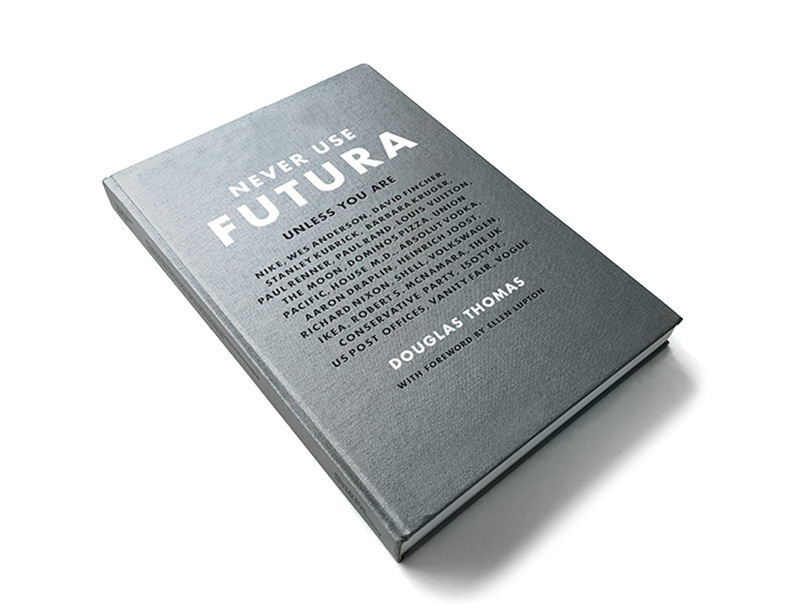 Even today, Futura remains the iconic typeface of tomorrow. Futura has sold millions of people their dreams and hopes (and shoes and cars), and ever since the Apollo missions its has embodied our cosmic aspirations. 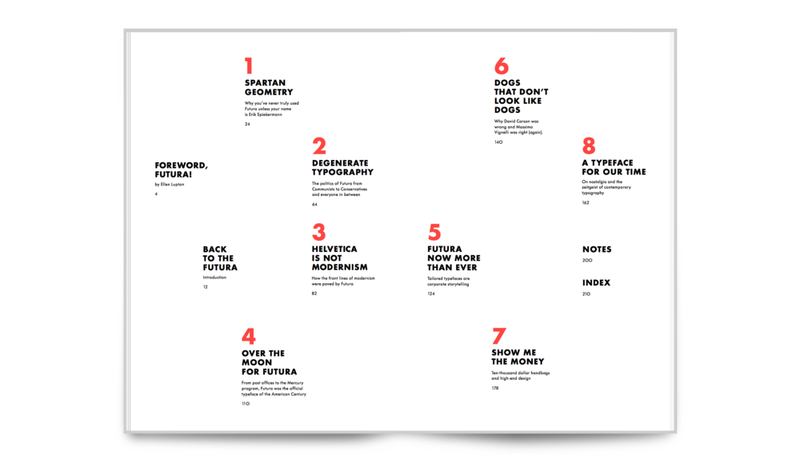 Futura is a secret history of modern public life.